A Journey Through Learning is a lapbooking company started by two homeschooling moms (with some encouragement from their husbands!). Paula and Nancy had a desire to create quality hands-on materials for kids to use. What started with one unit study has grown into a company that offers multiple lapbooks and unit studies for homeschoolers. For this review, we received access to four lapbooks. 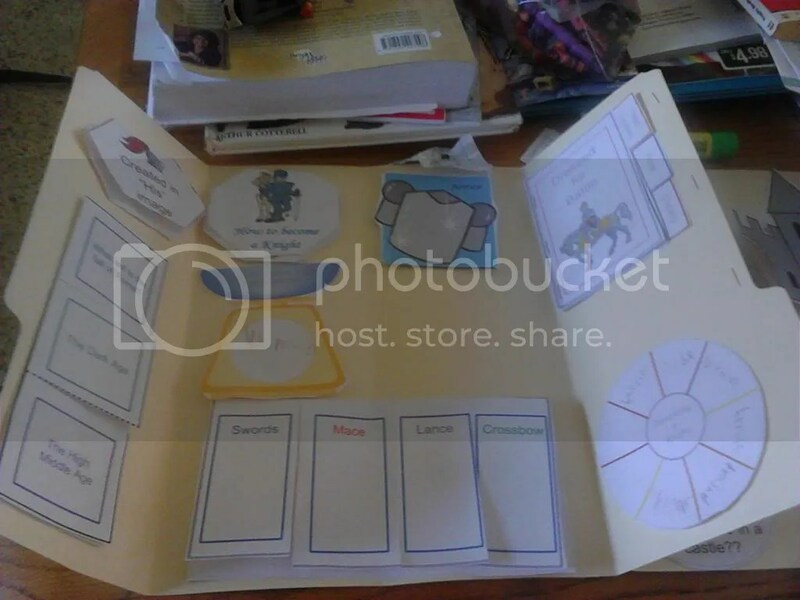 My 6th grade son and I completed the Knights and Castles lapbook and we did some activities from the Astronomy and Space unit study . 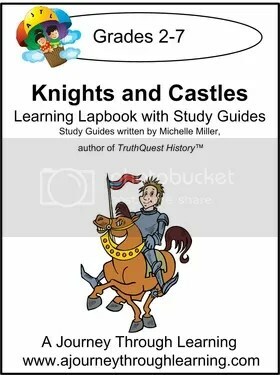 We choose to begin with the Knights and Castles lapbook because we could work it into our history studies. The lapbook contains ten short lessons, with reading and activities. Lessons range from information about how to become and knight and a knights armor, to lessons about life in a castle and religion in the Middle Ages. We enjoyed the short reading portions (usually 1-2 pages) that allowed us to further explore the topics with library books or the internet. 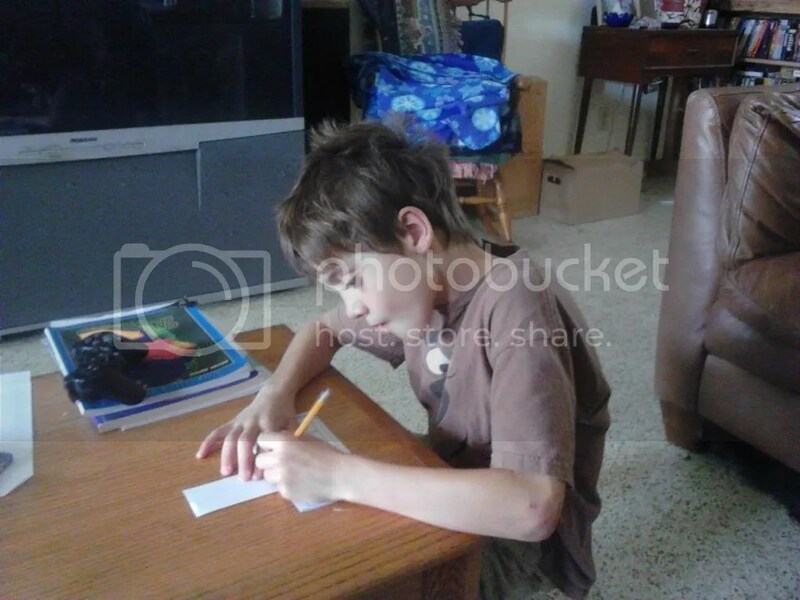 The actual lapbook activities were easy to complete and my son did most of them on his own. We received the Knights and Castles download, which costs $13.00 (you can also purchase a CD version for $14.00 or a print version for $21.00). I did have to print the activities, but I do not feel they put a drain on my ink cartridge. I chose to read the written material on the laptop with my son and print only the hands-on materials for him. 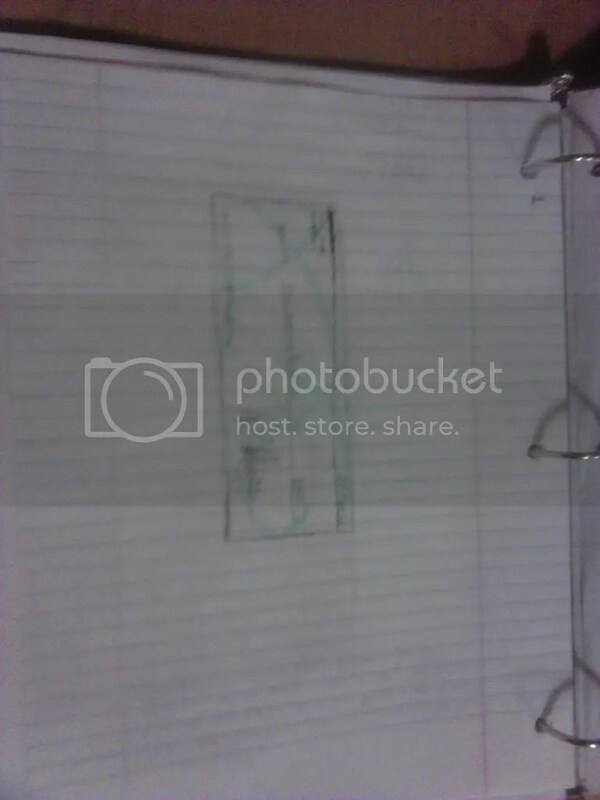 You can use cardstock when printing these, but we just used regular paper. Each week, we completed about three of the activities, which is 1-2 lessons, and we finished the lapbook in a month. As I mentioned before, we did add in other books and online resources, and the lapbook comes with some ideas and activities you can use with those as well, including narration forms, book report forms, and note-taking forms. My son is very into knights, so this was a fun study for us. He enjoyed creating his lapbook and was very proud of himself when he put it all together. This lapbook gets two thumbs up from both my son and I. I think you could easily add even more books and movies into it if you wanted to make it a longer study! 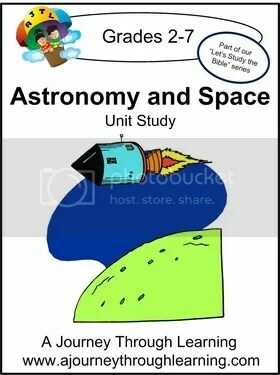 The other Journey Through Learning product we took a look at was the Astronomy and Space unit study. This unit study begins with a lesson on creation, then moves into the solar system, constellations, space travel, galaxies and the planets. There are 27 lessons total. Again, this is something you could use a base for your science, and add in additional books, websites, field trips and other learning activities. We have only gotten a few lessons into this so far, but we are enjoying it. The cost of the download for Astronomy and Space is $13.00, the CD is $14.00, and a print copy is $21.00. 1. Steam broccoli until crisp-tender (I put mine in my steamer). 2. 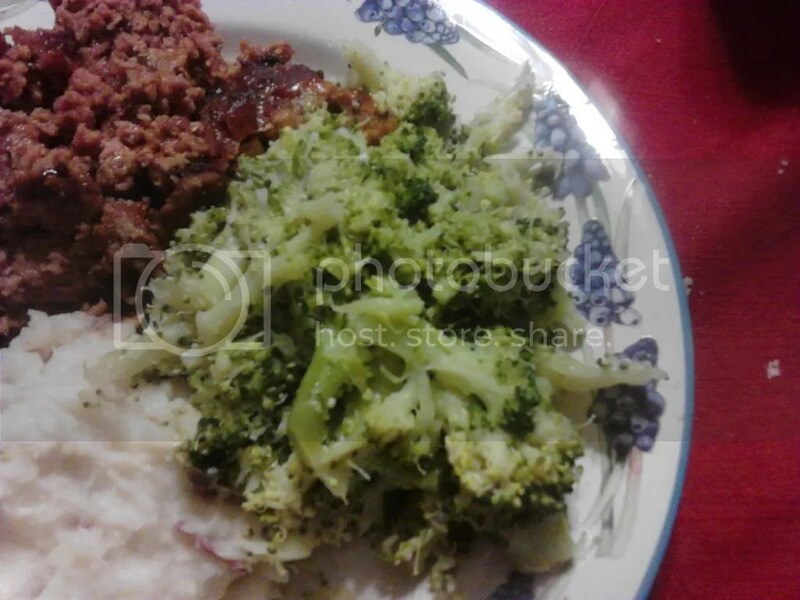 Place broccoli in bowl. 3. Heat a small skillet over medium-high heat. 4. Add the oil and garlic and cook for 2 minutes. 5. Add oil mixture, rind, juice, garlic powder and salt to broccoli and toss to coat. 6. Sprinkle with cheese and serve. Classical Academic Press makes homeschool materials for the study of different languages and logic. 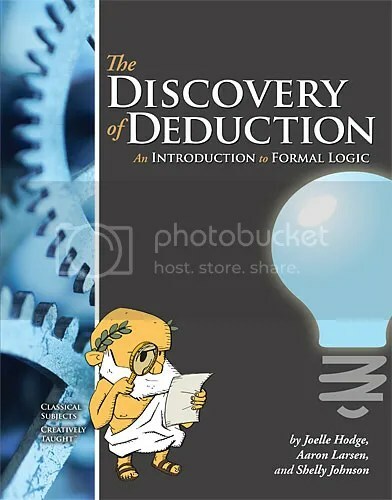 For this review, crew members got to sample The Discovery of Deduction which focuses on “the realm of formal, deductive logic”. This program is designed for use with students in 8th grade and above. It is meant to be used after The Art of Argument: An Introduction to Informal Fallacies. The student text includes all of the lessons and activities your child will use. There are nine chapters in the curriculum, with topics ranging from syllogisms to propositions and relationships. 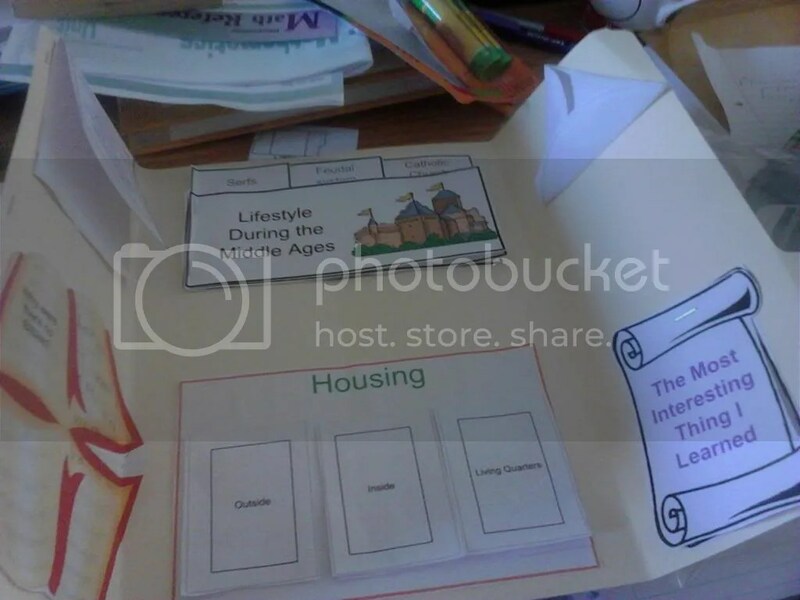 The lessons include a reading section where the concept is explained with examples, and then an activity section that can include definitions and questions for discussion. Sometimes there are links for websites that contain additional information about the concept. The Discovery of Deduction Teacher’s Edition includes the entire student text with answer keys, sample essays, dialogues, teaching tips, and arguments. The teacher’s edition is a nice addition to the program, making it easier for you to “open and go”. The Classical Academic Press website even has a suggested schedule for using the lessons. Using The Art of Argument was so easy with my oldest son. The lessons were well laid out and easy for him to follow on his own. I was able to assign him his reading, allow him to complete his activities, and then join him for discussion afterwards. I feel like the study of logic prepares my son for so many other things. He uses what he has learned in his reading, history and science courses, and I believe knowledge of this subject will help him when evaluating thoughts and ideas as an adult. The Discovery of Deduction is a great follow up to this program. 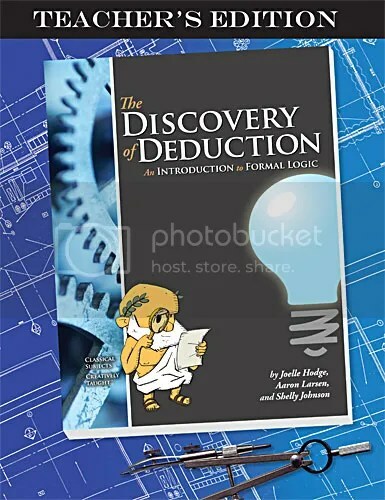 The student edition of The Discovery of Deduction costs $26.95, while the teacher’s edition costs $29.95. I believe this would be a valuable addition to any homeschool program. 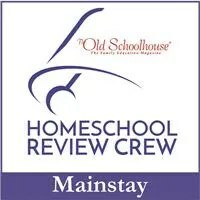 The topic for this week’s blog cruise is “Our Homeschool Day in Pictures”. I’ve taken a lot of pictures in the last month, and my kids are in their pajamas for the majority of them! I am starting to wonder if I should at least make them get dressed at lunchtime. 🙂 I am so excited to read these posts and take a peek at what a day looks like at my fellow crew members homes! Here, I would like to share some pictures of what a “typical” day may look like for us (although, every day can be a little different 🙂 ). 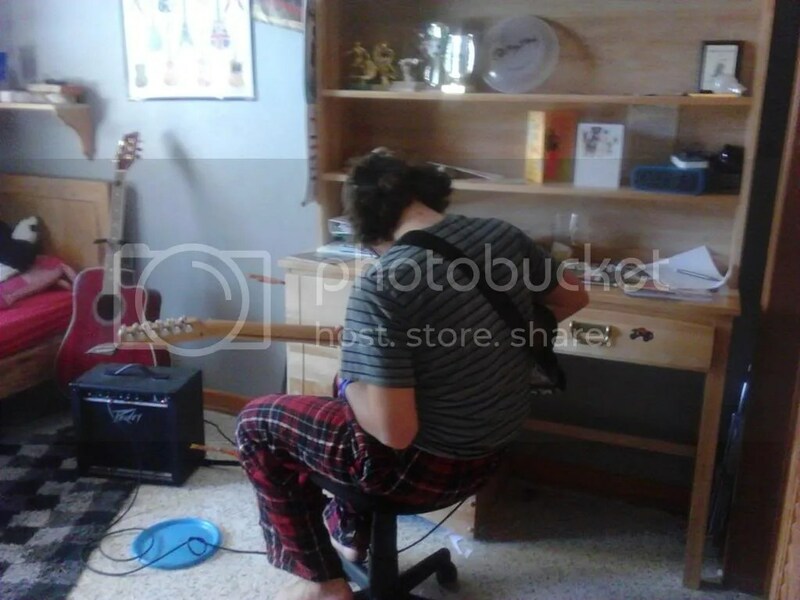 My oldest son is a little self conscious, so the pictures you see of him will most likely be from the back! Our day starts with family Bible time. Although both of my kids have their own Bible studies (my oldest uses MFW and my youngest uses Apologia), we do start our day together with the Lord. We usually pray, and practice our weekly Bible verse, and we may do some discussion on a Bible passage. Right now we are working through a study of Psalms 37 using the Doorposts of your House blog that we are really enjoying! There is a new post every day, with a short study for moms and activities to do with your kids. It’s a great way to start our day! He also does math and science on the computer in the living room. 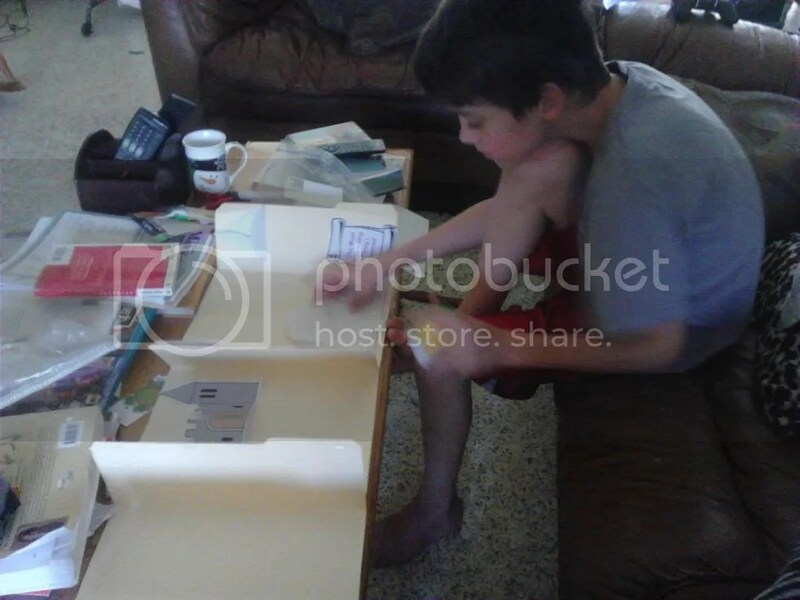 Although we have a homeschool table in one corner of the main room, my youngest prefers to do his work on the coffee table and the couch! 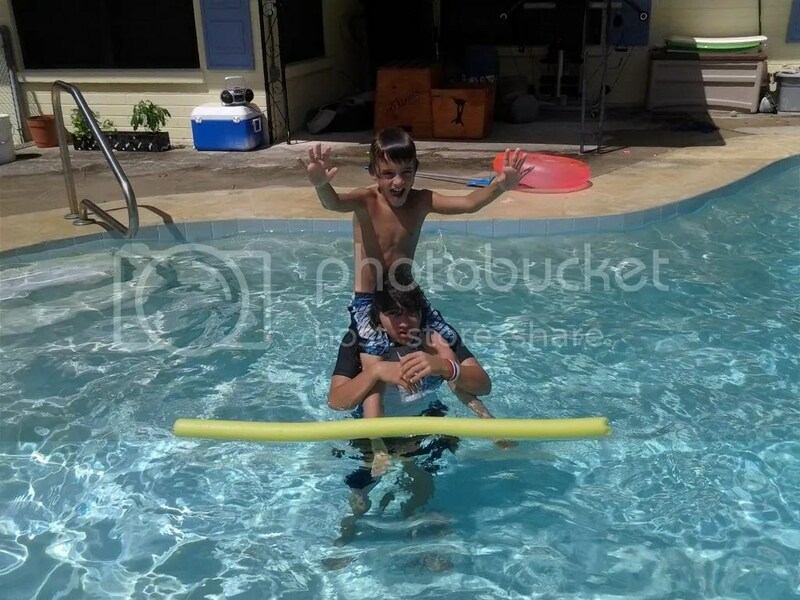 Also, since we do live in Florida, the mild temperatures allow us to spend time in the pool! 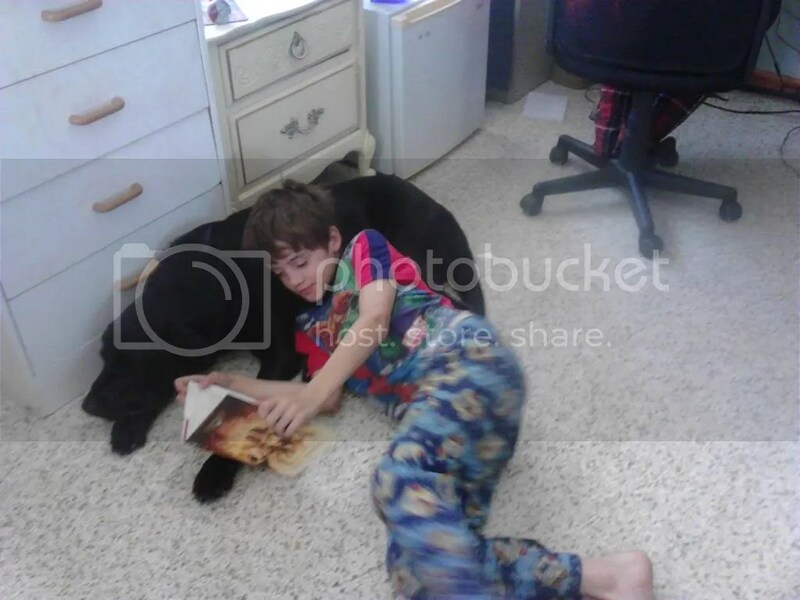 At some point in the day, we manage to find some time for free reading with a friend! 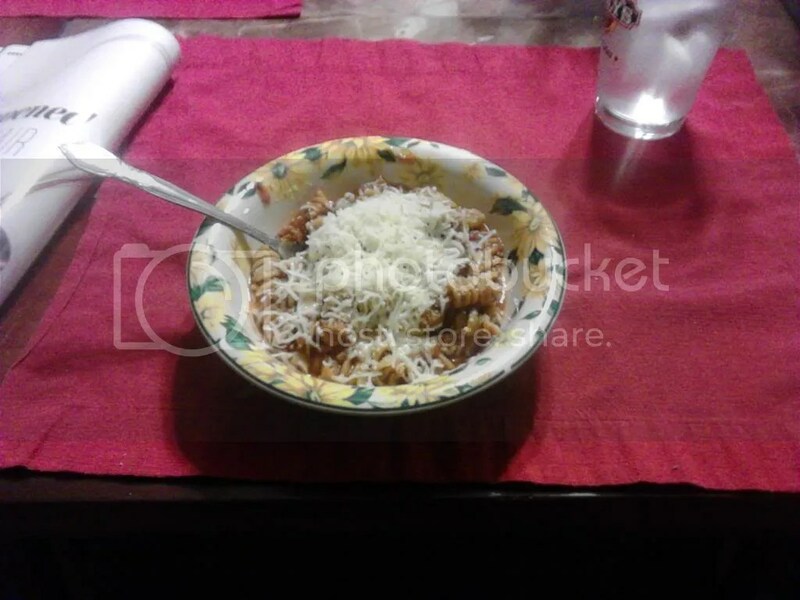 It’s Try a New Recipe Tuesday again and today I have another crockpot recipe to share! Lasagna soup is great for a cool night! 1. Brown meat, drain, add to crockpot. 2. Add the tomatoes and tomato paste and mix. 3. Add broth and seasonings and stir. 4. Cook on low 6-7 hours. 5. When there are 30 minutes left in cooking time add water and pasta and continue cooking for 30 minutes. Serve with some shredded Italian cheese and garlic bread! 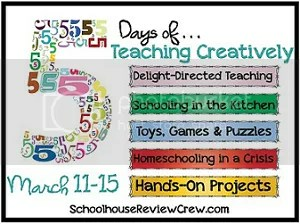 It is the last day of our teaching creatively blog hop and today’s topic is “hands-on projects”. I am the first to admit, I am not a huge hands-on kind of girl when it comes to most subjects. I love using science books that have a lot of ideas for experiments and projects, as well as using lapbooks for history because they make it easy for me!! One area where I do like to get creative is when it comes to book reports! I like to give my kids options outside of a typical report, options that appeal to their other learning strengths. This is a sample of what he did for this particular project. Other projects he and my younger son have done in the past are to make “Wanted posters” for some of the characters in their book. 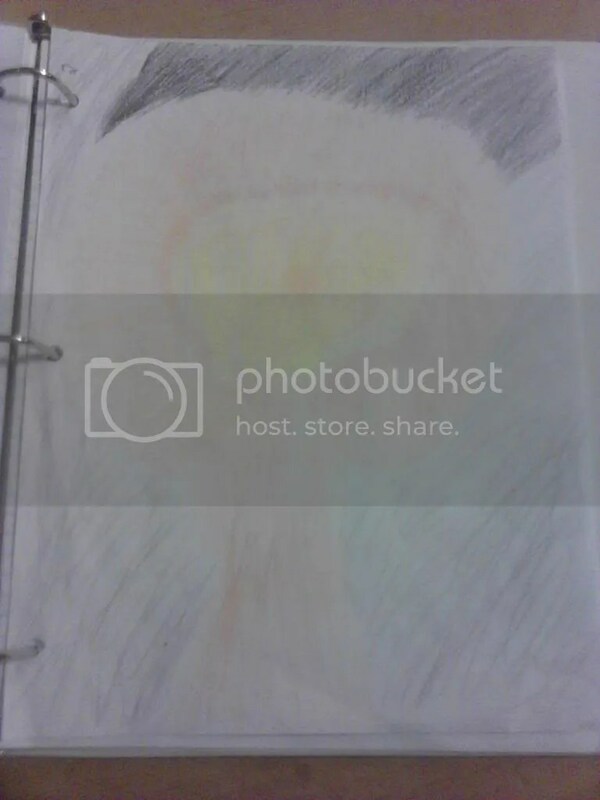 They had to draw a picture, state what they had done, where they were last seen, describe their behavior etc. Making a “map” of the book is another great project. Have your child create a map of the action of in the book. On the map they should draw or mark 5-10 places that were central to the action of the book. They should then write a paragraph (or explain orally) about what the place is, what happened there, and why it is important to the book. I have also had my kids create a “presidential campaign” for the main character of the book. For this campaign they had to create a poster with a slogan, write a speech from that character’s point of view etc. My older son enjoys creative writing so one of his favorite projects is to write a “diary” from a character’s point of view. In the diary I ask him to describe the events of the book as though he were that character, in their words with their emotions. When I was teaching some of the favorite projects among my female students were to plan a “party” for one of the characters in the book. Based on what they had learned about the character in their reading, they had to choose a theme for the party, create an invitation, guest list etc. The girls also liked the project where they wrote “letters” to and from the main characters of the book. Basically, they wrote the letters as if they were the characters discussing what had happened. I also had one project where they created their own paper dolls based on the book. They had to create different “storyboards” that represented different times in the book, then create clothes for their character and finally explain (again, orally or in writing) what was taking place. 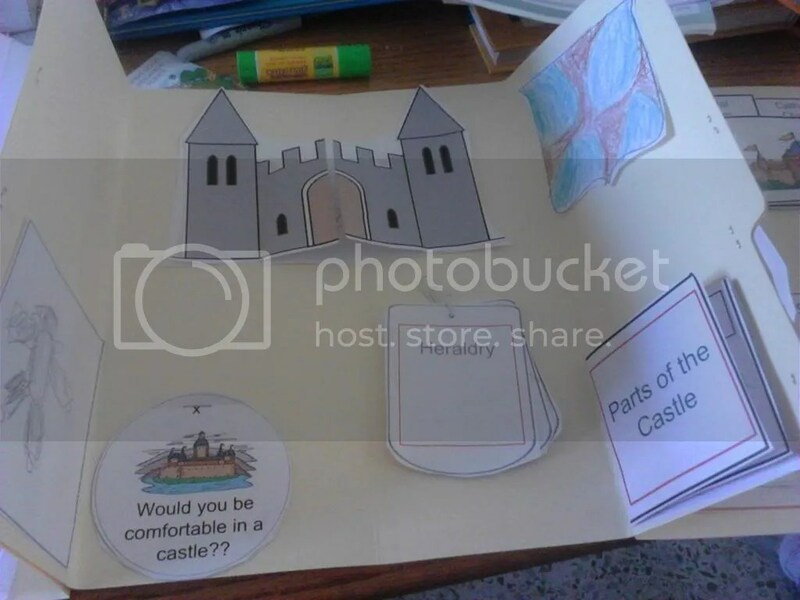 When I do these projects with my kids (much like I did in my classroom) I try to give them a choice of projects that appeal to different learning styles. So, there is usually one project that may deal with writing, one that deals with something artistic, and one that involves building something or speaking. That way, they can choose the one they are most excited about, and when they do, they are usually motivated to do their project on their own. Projects like this also allow students who are excellent readers and really love books but may not be so great at the pencil and paper stuff a chance to show what they learned in a way that works for them. I hope you have enjoyed this blog hop, I have had so much fun! Thanks for joining us! Essentials in Writing is a writing program created by Matthew Stephens, a former middle school English teacher. The DVD curriculum covers grades 1-12. 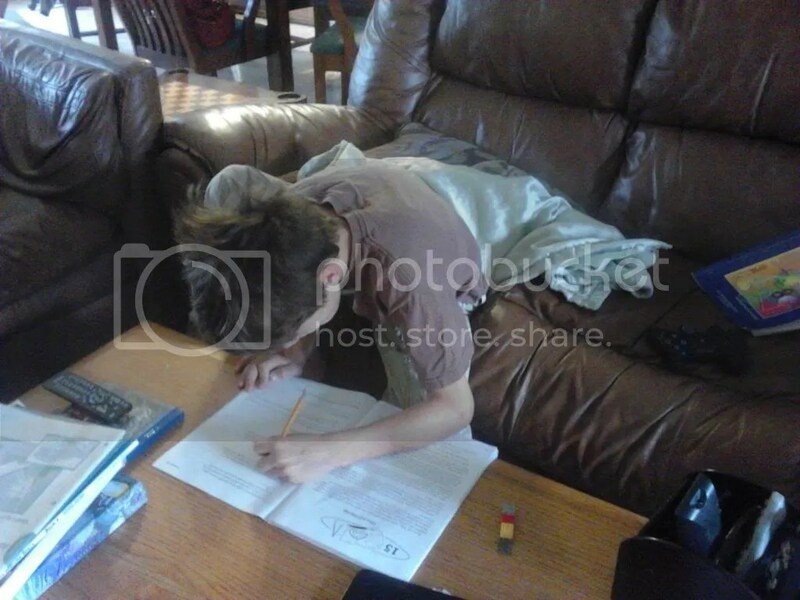 For this review, I got to use the 9th grade curriculum, Essay Writing/Research Paper, with my oldest son. 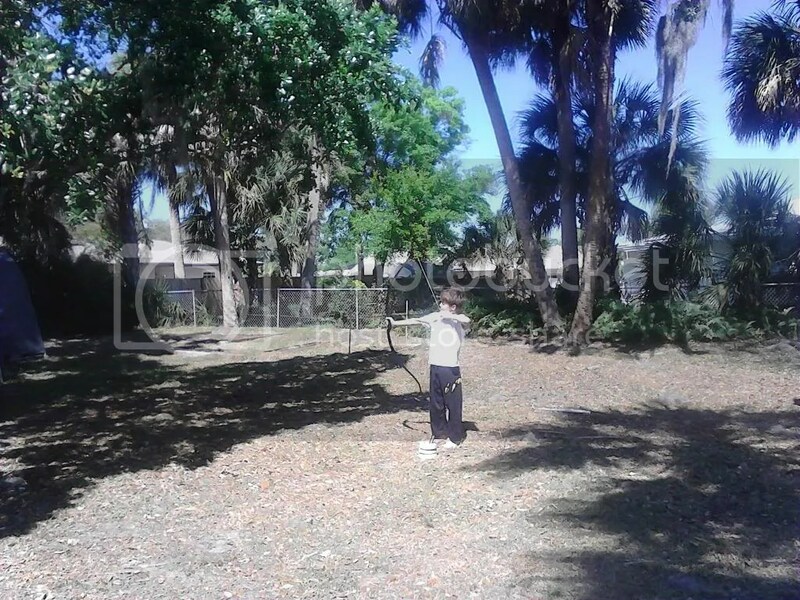 While the elementary programs of EIW do include grammar, the 9th grade program does not. However, there are grammar lessons woven into the other lessons (for example, comma placement is taught when studying clauses). 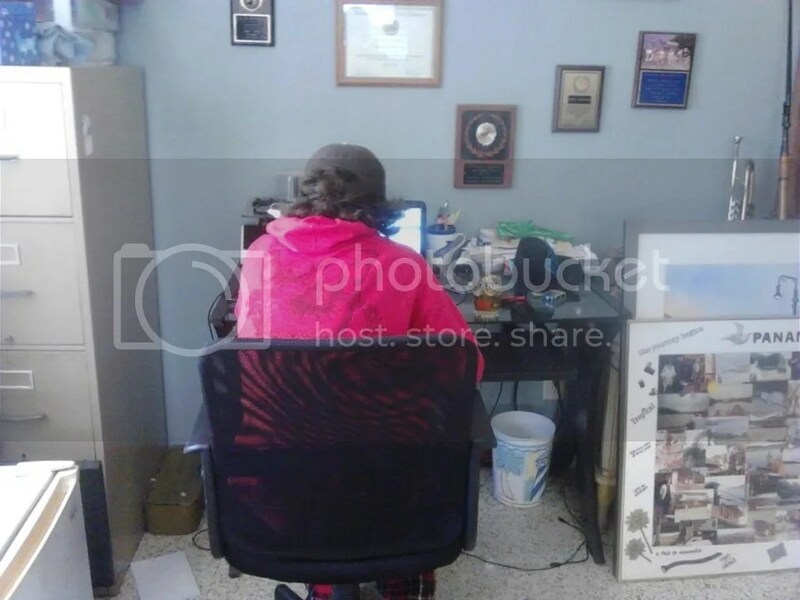 The focus of the 9th grade program is sentences, paragraphs, essays, and the research paper. 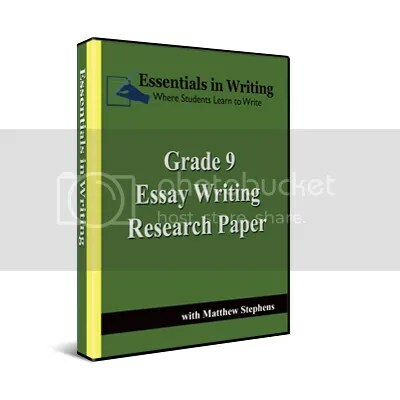 Each of these areas is further broken down into smaller areas, like clauses and complex sentences, organizing and drafting paragraphs, planning and drafting essays, types of essays (i.e. expository, persuasive etc.) and the steps of writing a research paper. For each section, there is a video lesson and corresponding worksheets the parent can print out ( a PDF is included on the final DVD). Video lessons vary in length, with shorter lessons at the beginning of the program (when studying sentences) that gradually get longer as you move into paragraphs and essays. 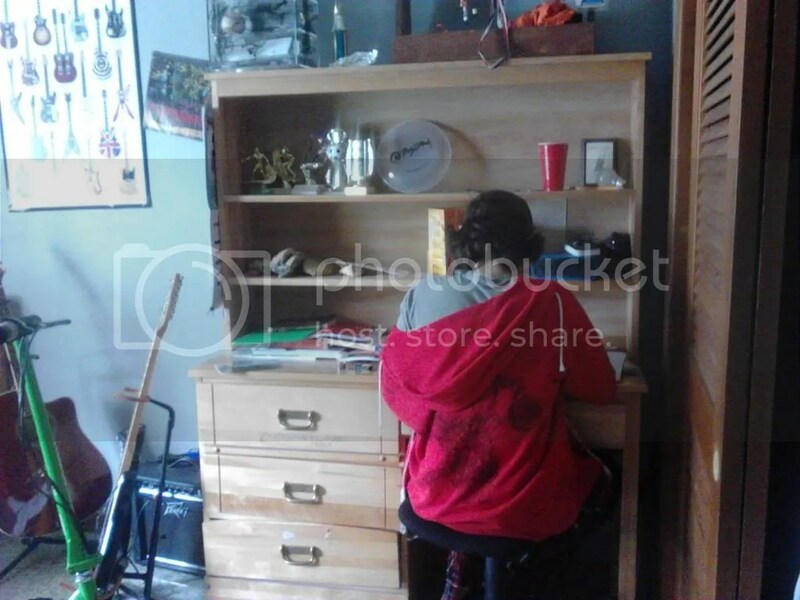 For this review, I had my son work through the sections on clauses and compound/complex sentences (areas he still needed some work on) and then move into the first section on sentences, and finally, do the lessons on the personal essay. Each day, my son would watch the video with Mr. Stephens, and then we would go over the worksheets together and he would complete the assignments. To start, I would say that Mr. Stephens is very clear and methodical in his teaching. 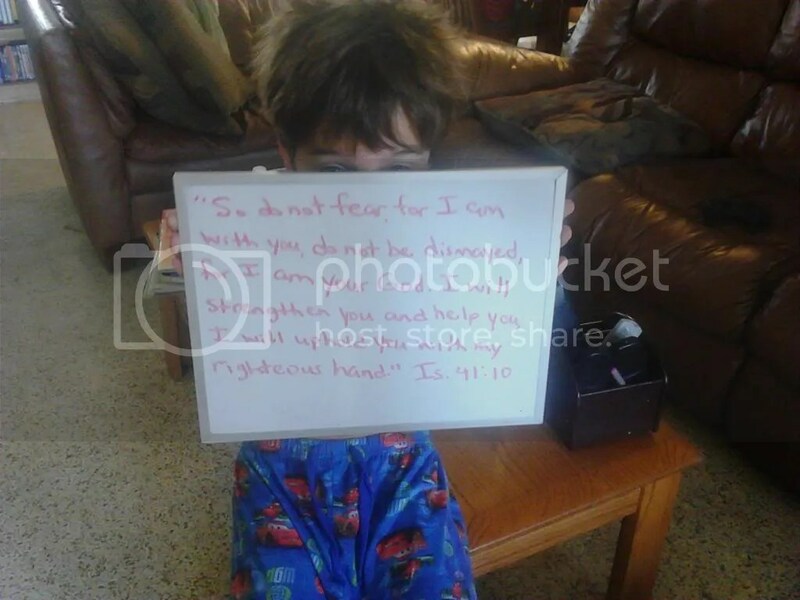 I (and my son) liked the fact that he clearly modeled on the white board exactly what he was talking about. 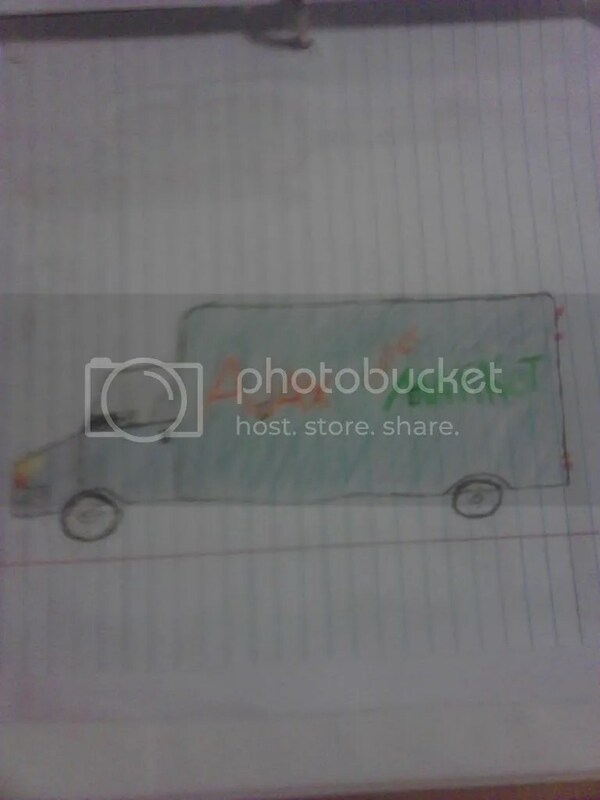 This made the concepts very clear for my son. The videos are high quality and easy to watch, and the length seemed suitable for my 9th grade boy (i.e., he didn’t complain about having to watch them!). The follow up assignments were effective. The worksheets usually included the examples from the lesson, and then some type of practice assignment for the student (i.e., write 10 compound sentences). Assignments grew in length and involvement as you moved on through the topics so, while you could easily watch a video and complete the assignments for the Sentences section all in one day, as you get into the paragraphs, essays and research paper, you will likely need to spend one day watching the video and discussing the assignments, and then a few days working on the assignments. I think you could complete one section of the later topics per week, depending on your student. One of my favorite parts of this program is that it gives you samples of “good examples” of the different types of writing along the way. Like, there are samples of “good” paragraphs, as well as “good” essays and even a research paper. I think this is very helpful for students, as they can get a good idea of what they should be aiming for. Of course, editing your papers is also covered, and I think the examples are useful for that as well. **Disclaimer: I received a free copy of this product through the Schoolhouse Review Crew in exchange for my honest review. I was not required to write a positive review, nor was I compensated in any other way. All opinions expressed are my own or those of my family. I am disclosing this in accordance with FTC regulations.